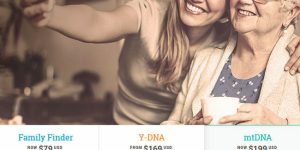 MyHeritage is a DNA testing company similar to AncestryDNA. It was launched way back in 2003 by entrepreneur and family historian Gilad Japhet. The company’s headquarters are located in Bnei Atarot, Israel, but it also features two offices in California and Utah. 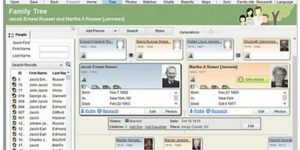 Read our introductory post to learn the basics of MyHeritage and its service. 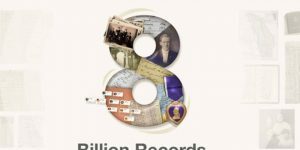 AncestryDNA pertains to Ancestry.com, the largest genealogical conglomerate on the planet. 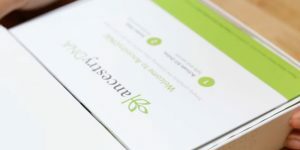 As Ancestry.com’s genetic testing division, AncestryDNA can offer lower prices than smaller companies and provide more precise and accurate results. Read our latest post to learn all about its pricing policy and price-to-value ratio. TeloYears is a DNA test developed by an impressive team of scientists led by Dr. Elizabeth Blackburn, the winner of the 2009 Nobel Prize in Medicine. The test is designed to determine the cellular age encoded in your DNA by measuring the length of your telomeres. Read our latest post to find out whether the test offers good value for money. MyHeritage is one of the top sources of genealogical/genetic information on the market and it incorporates a multitude of handy features and tools in order to help you investigate the past. One of the most useful technologies developed by the company is called “Smart Matching” and you can learn all about this impressive tool in our latest post. 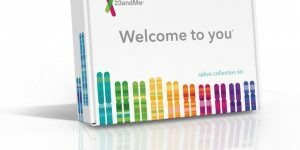 Price is among the most important factors when deciding on a specific ancestry DNA testing solution. The quality of the test and the value offered in return are of little significance if we simply cannot afford the test. 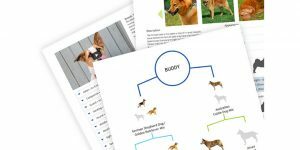 Read our Family Tree DNA price guide to “cut through the clutter” and see if the company’s prices match your monthly budget. 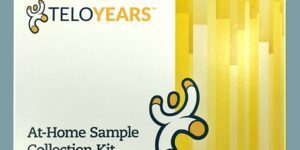 TeloYears is a genetic test developed by Telomere Diagnostics Inc. back in 2010. Still, people are not quite familiar with telomere science at this point and have difficulties grasping the very purpose of the test. 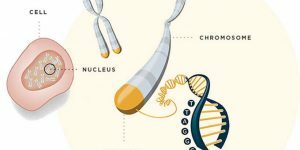 Read our introductory post if you’re interested in learning more about telomeres, the company, and its services. Paternity Depot is definitely the budget-friendliest provider of relationship DNA testing on the market. Having said that, we received numerous emails from our readers expressing concern over the legitimacy of the service itself. If you too want to know our opinion on Paternity Depot, read our newest post and learn more about the company.